The Point is located 100 km south of Melbourne, and 30 kms east of Geelong. 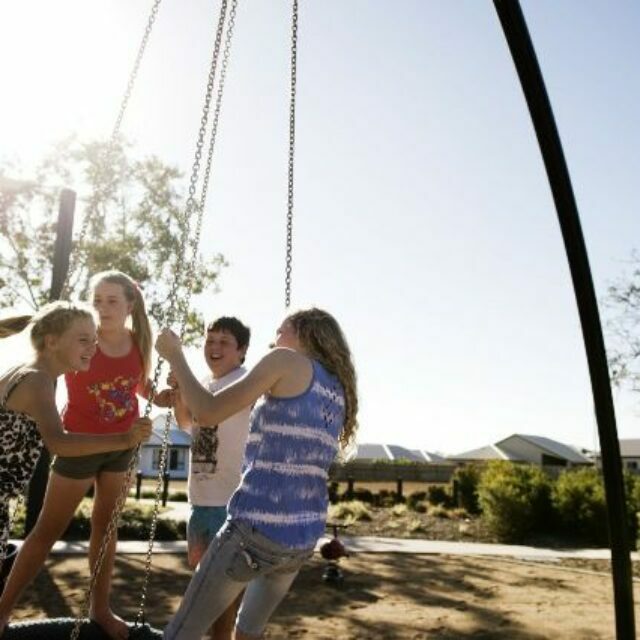 The residential community will be complemented by a multipurpose community centre and 31 hectares of parkland incorporating playgrounds, picnic areas plus cycling and walking paths. A 56 hectare nature reserve composed of wetlands and conservation areas will provide a natural habitat for local fauna and migratory water birds. Over half the community is surrounded by a conservation zone that provides critical habitat for migratory species and protects against further development beyond its boundary. The residential community is being built around the network of existing waterways, which will be enhanced and preserved to protect local fauna and bird life and foster the growth of native plants and grasses.